It is a lazy and hot Saturday morning in the summer, in case if you need something to exercise your brain without any sweat, here is an interesting problem to solve. Now the customer is quite confused, how can that be possible? Can you help to solve this mystery? 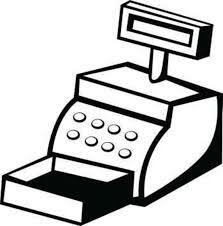 Exactly what combination of coins are in the cash register? Once you are done, you can click here to find the proposed analysis and solution. Previous Article Previous Article: Want to build a simple Alexa Skill in minutes?